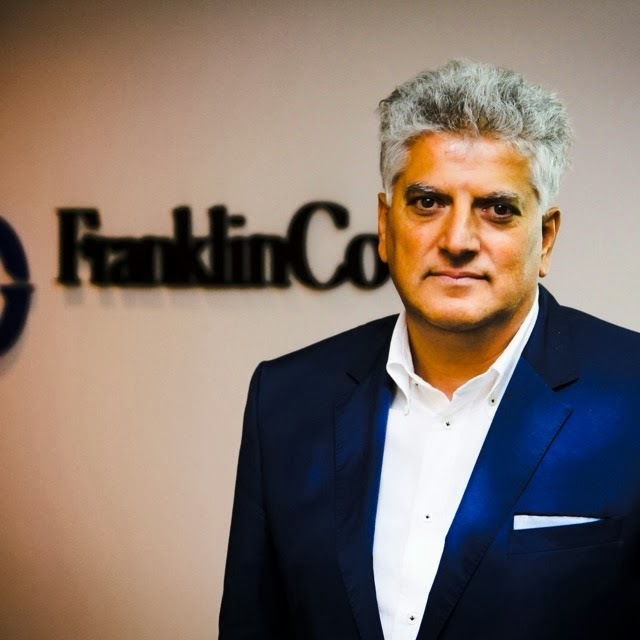 Tahir Hasanovic is a key member of Serbia’s business and political leadership. After graduating from university as a physicist, Hasanovic was active in politics and held prominent positions, such as being the last “youth foreign minister” of the former Yugoslavia in 1989. In 1993, Hasanovic co-founded and was the first secretary general of opposition party New Democracy, which was part of the coalition that unseated Milosevic in October 2000. Hasanovic then oversaw all appointments to government and state-owned industry posts. He built ties with the Democratic Party leadership currently in opposition. As a result, Hasanovic earned a reputation as one of the few individuals maintaining cordial relations with both governing and opposition parties. Hasanovic withdrew from active politics in 2003 and devotes himself full-time to business. He founded and developed successful local companies in several fields, including telecommunications and security (sold to Securitas), and oversaw their sale to foreign investors. He sat on the boards of two state-owned companies, Centrobanka and Serbia’s Railway Company. Hasanovic actively participates in Serbia’s social scene, both via private philanthropic endeavours and memberships of key social clubs and investor associations. 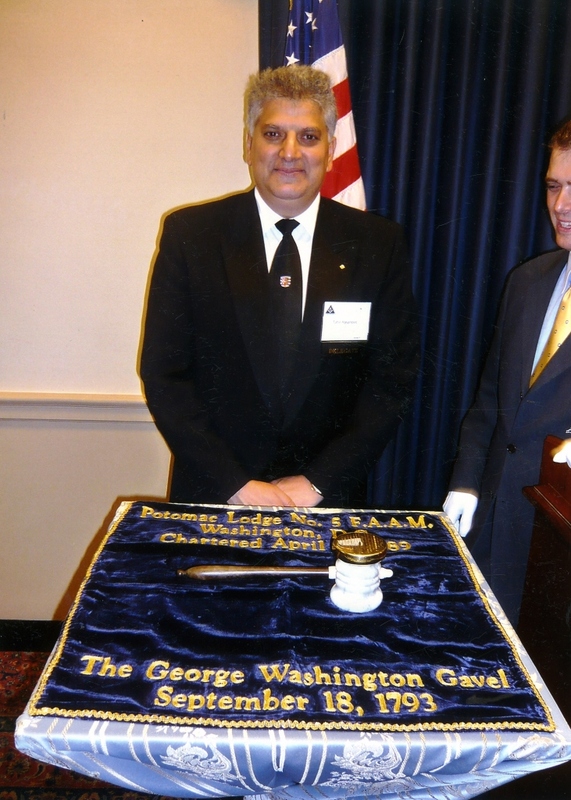 Significantly, Hasanovic led foreign relations for Serbia’s Masonic Lodge (RGLS). He is also actively involved in efforts to promote Serbia’s image abroad. He plays a leading role in Serbia’s branch of the Trilateral Commission, as well as being executive director of the East-West Bridge think tank. Tags: biografija, biography, britserbcham, hasanovic, tahir, tahir hasanovic. Bookmark the permalink.